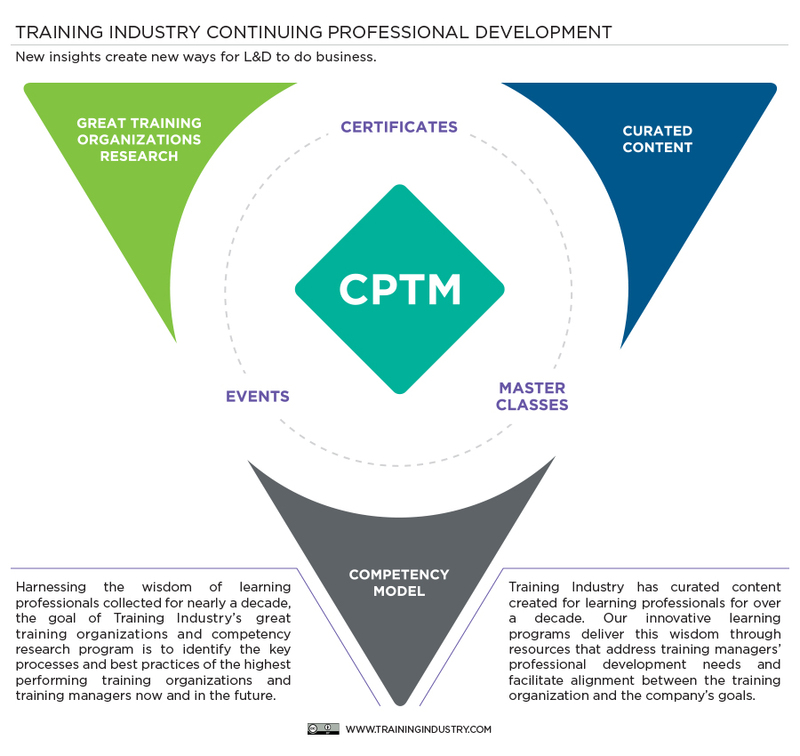 Training Industry is committed to empowering learning leaders. Our suite of continuing professional development programs is designed specifically to meet the needs of the training manager and to drive the business of learning. 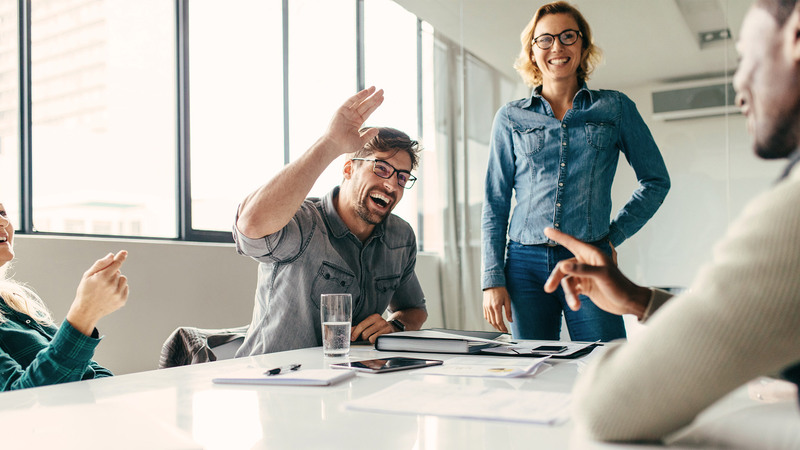 By combining a unique business experience and an understanding of the role of the learning leader, we establish a common language with which to communicate the value of learning and development to senior business leaders. Offerings are designed to provide a convenient resource at the time of need to rapidly upskill training managers. As a participant in any of our professional development offerings, we partner with you at your point of entry and throughout your career to ensure you have the skills and knowledge necessary to improve organizational outcomes and get a seat at the decision-making table now and in the future. The foundation of the programs is derived from nearly a decade of research and curation of content, providing a wealth of knowledge on the characteristics of great training organizations and the key competencies necessary to manage them. Learn more about this research and the development of the Training Manager Competency Model™. View the calendar to plan your professional development.